“Sugarthief played their first gig in the Autumn of 2015. 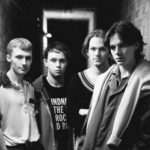 Some three years on, they have 100 odd gigs under their belts, including appearances on the Main Stage at YNOT festival, Isle of Wight, Truck, Kendall Calling and support slots with The Twang, The Night Cafe, Willie J Healy… Impressive stuff considering three of the band are still teenagers. Picking up ‘Best Alternative / Indie Act 2018’ at the Inaugural Birmingham Music Awards was an unexpected but welcome surprise for these very down to earth young men, but it’s not only in the Midlands that Sugarthief are getting recognition. 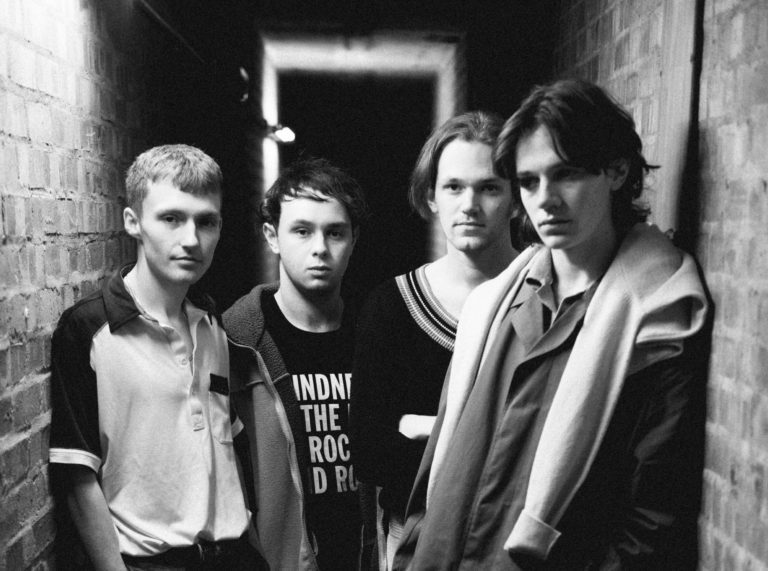 With multiple plays on National radio by the likes of Steve Lamacq (BBC 6 Music), and Radio X, support from iconic brands such as Fred Perry and Pretty Green, as well as national championing by This Feeling and Flying Vinyl – it seems the continued growth of unsigned Sugarthief shows no sign of slowing down in 2019. Gigs in Birmingham are generally sweaty, sold out affairs, with frenzied fans joyously singing along to catchy choruses and melodic hooks, and often culminating in a mass stage invasion. Recent performances to packed houses in London and Manchester are proof Sugarthief have stamped out a ‘Made in Birmingham’ sound that can be exported and enjoyed anywhere. 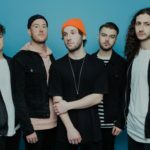 Their 7 track debut EP is due for release in March 2019, ‘Good Luck, I Hope You Make It’ was dropped in December 2018, 2nd track of the EP Modern Man was released in February continuing to demonstrate the evolution of their sound.